Yuzu is a citrus fruit used to add a distinct flavor ad tangerines to a dish.It is an indispensable seasoning used in Japanese cooking. The thinly sliced rind or squeezed juice of the yuzu is used as a finishing touch not only to add a nice aroma, but also to bring out the delicate flavor of a dish.Its faint scent is also an effective appetite enhancer. Yuzu is often used broth-based dishes with relatively light flavoring such as clear soup,chawan mushi (egg-custard), and nimono (simmered dishes). Both young,dark green yuzu, and ripe yellow yuzu are used in a similar manner dishes. Don't miss it! Fresh air flown seasonal fish turned into sashimi with our reasonable prices . 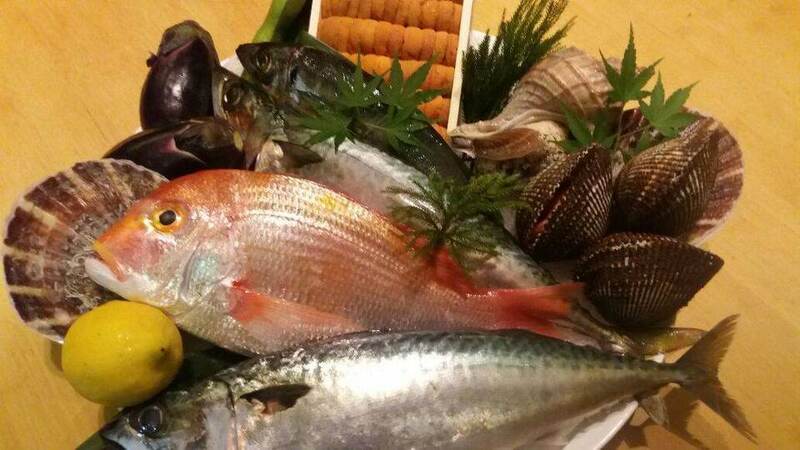 We want nothing but to serve our customers 'Fresh Sashimi' that will surely satisfied your taste . We offer a variety of authentic Japanese dishes to fullfill your needs. © 2019 YUZU Japanese Restaurant. All Rights Reserved.